Homeownership has always been the "great American dream". And Congress -- with one exception -- did not take it away when it passed the tax reform bill last December. To foster and encourage this dream, Congress has consistently enacted -- or preserved -- tax legislation which favors homeowners. Indeed, much has been written that our tax laws discriminate against renters, by giving unfair and unequal tax benefits to those who own homes. Several years ago, the Internal Revenue Service ruled that one does not have to take out a separate home equity loan to qualify for this aspect of the tax deduction. However, if you had borrowed $200,000, you would only be able to deduct interest on $195,000 of your loan -- the $95,000 acquisition indebtedness, plus the $100,000 home equity. One more caveat: the proceeds of a second mortgage -- or a home equity loan -- are still deductible but only if the money is used to substantially improve the property. Points. Because mortgage rates are still considerably low, not too many borrowers are paying points. 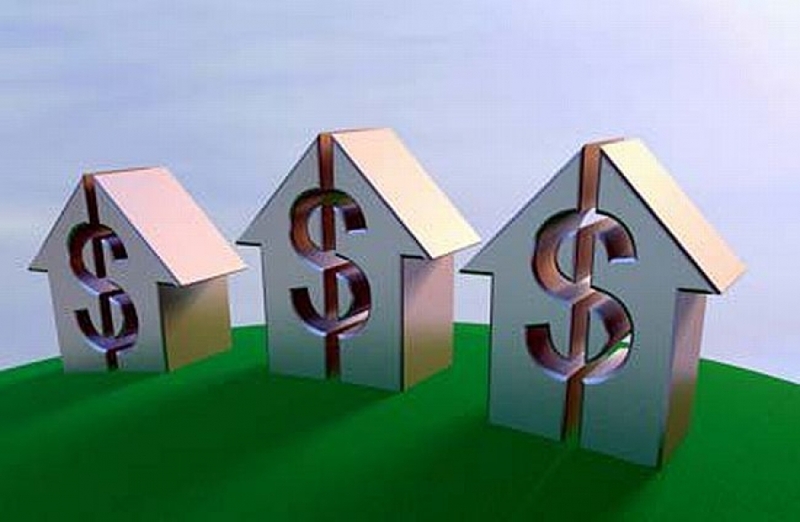 When you obtain a mortgage loan, in order to get a lower rate mortgage, you would pay one or more points. Whether referred to as "loan origination fees," "premium charges," or "discounts," these are still points. Each point is one percent of the amount borrowed; if you obtain a loan of $170,000, each point will cost you $1,700. And the interest rate on your loan will be lowered.